Hi my name is Joe and I post reviews here on a range of music products. Today I am reviewing some of the best headphones for producing hip hop. I aim to always provide my honest feedback, to help you save money while getting the best quality products. There are so many types of headphones out there and it can be very confusing when it comes to getting a good set. When it comes to producing hip hop, there are a couple of things to consider. Firstly a lot of hip hop beats make use of low sub frequencies which are often not picked up by headphones. Also You are going to want a good balance across a wide frequency. Some headphones add their own color and actually effect the sound, meaning that you are not getting an exact representation of what the audio you are working on actually sounds like. If you have been wondering: what are the best headphones for mixing hip hop? Then you are in the right place. Continue reading to find your answer. I made sure to take into consideration that many people are looking to produce hip hop, and others are mixing. Some even do both so I wanted to ensure that these headphones are best used for both mixing and producing. What are the best headphones for mixing hip hop? If you just want a quick answer then follow the links below. These three are some of the best that I reviewed. Ranging top to bottom low to highest price. 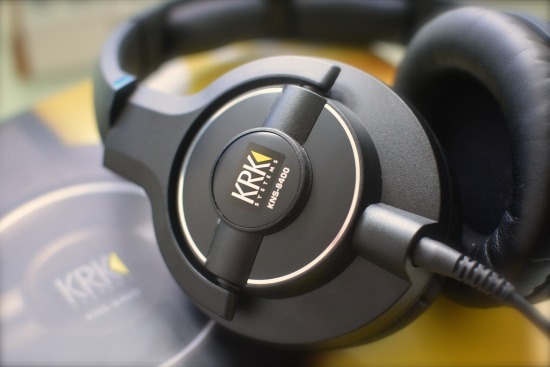 These headphones have been used by countless producers and musicians from around the world, both because of their price, and also for their sound quality. If you are just starting out and looking for some good headphones at a low price, then I highly recommend these. Before trying them I expected them to sound similar to the Beats by Dre headphones that everyone got completely ripped-off when purchasing them. 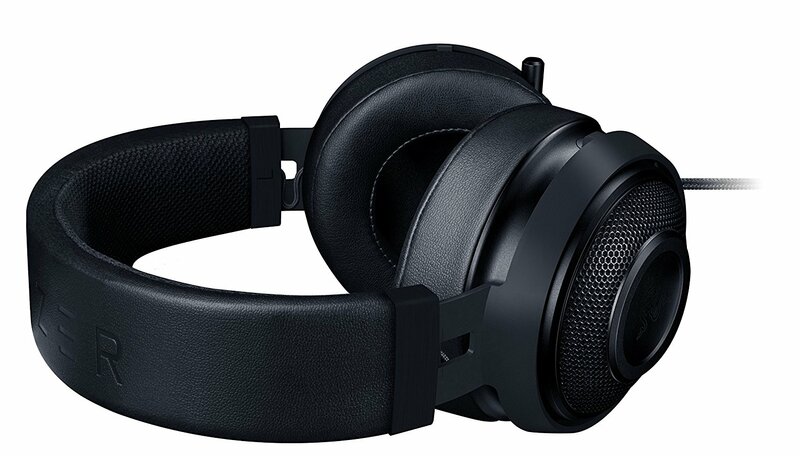 You may have seen many people around with them and you will be laughing to yourself should you choose the ATH-M50x as you see the other sheep who got caught up in the marketing and hype for overpriced Beats. Don’t buy Beats by Dre headphones… just don’t. Anyway, back to the ATH-M50x. 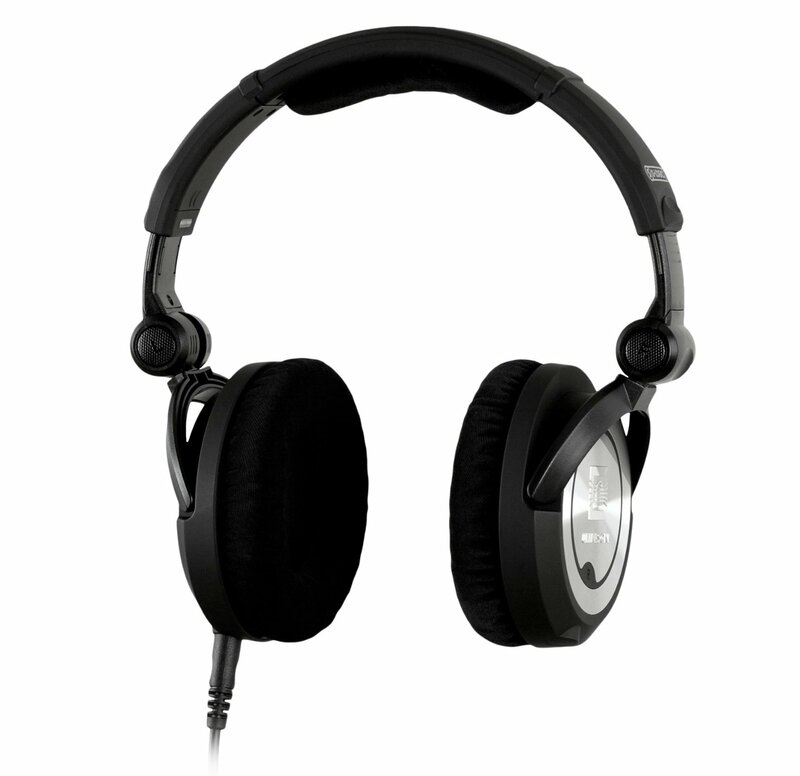 These headphones provide a great frequency response and are perfect for producing, mixing and even listening to music. They have a nice bass sound to them without being too over powering, also the mid and high end sounds nice and clear. Anyone who is wanting to get the best quality for a budget will really enjoy these headphones. 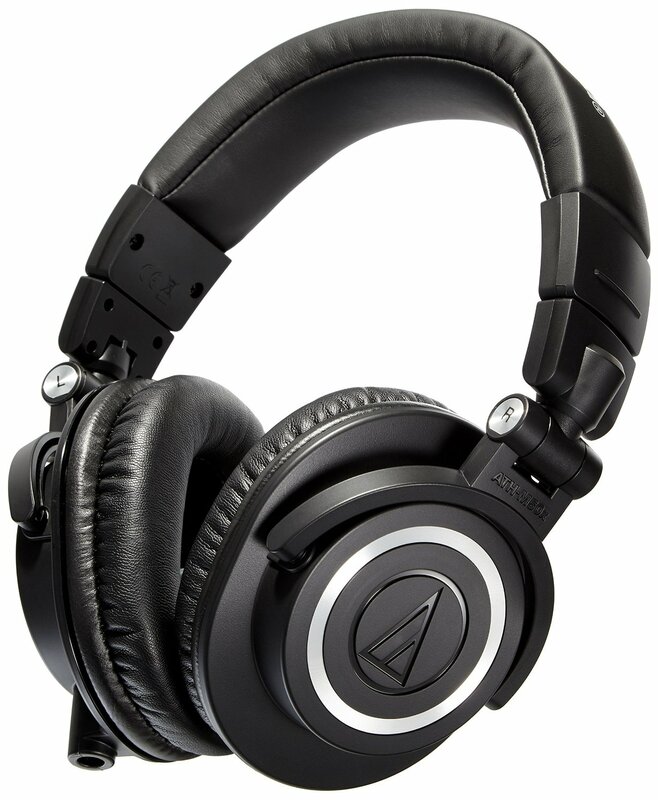 The ATH-M50x is actually a redesign of an older, well known model of headphone – the ATH-M50. I have not personally used the original discontinued model, but many people say the new version sounds basically just as good yet with a few added tweaks and improvements. Check it out here. I highly recommend these for anyone wanting the best headphones for producing hip hop, while being on a limited budget. You will really be impressed with these. These headphones are often referred to as the king of EDM, so I was excited to see how they sounded with both EDM music and also hip hop. I was pleasantly surprised at what the Ultrasone Pro 900 had to offer. The bass was punchy and thick while maintaining balance with the high frequencies. As mentioned previously, bass is important especially for hip hop and these have over delivered in getting that right. I found these to be very comfortable over long listening periods (and when I forgot they were on my head while no music was playing). They sit nice and tight on your head, some people may think this is a bad thing but I prefer it. The Ultrasone Pro 900 headphones have been very enjoyable to try out and I highly recommend to anyone that if they have the budget that they spend a bit more and purchase these. 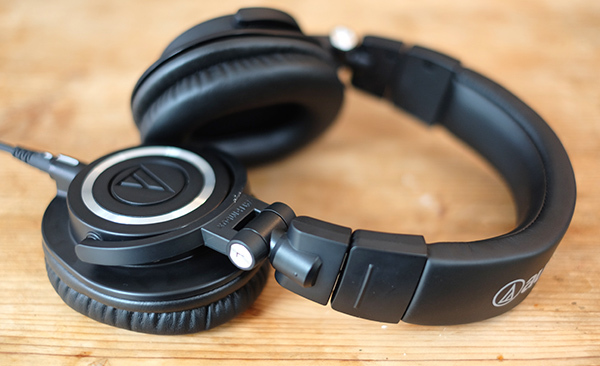 Compared to the ATH-M50x, which are great and affordable, these just offer a better sound. They go on about the S-Logic Natural Surround System that is used to give them a clearer, more defined sound. I don’t know for sure if this is what makes them sound good but they are good sounding headphones. These are the best headphones for producing hip hop if you have a bit of extra money to spend. It is well worth it and you will be very happy with a set of these. 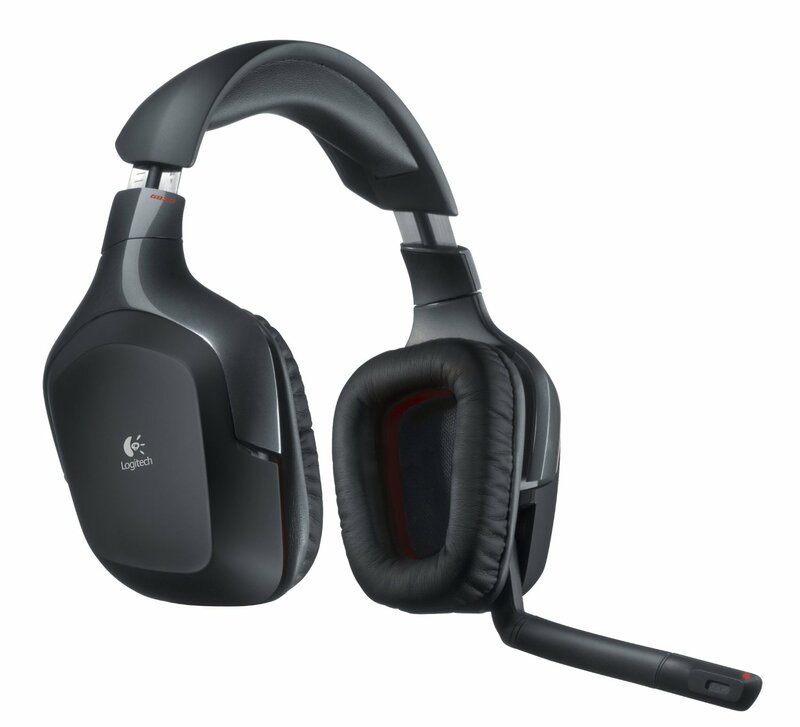 Perfect for the home studio or as professional recording studio headphones. If you are serious about hip hop production and mixing, then you should seriously take a look at these headphones. 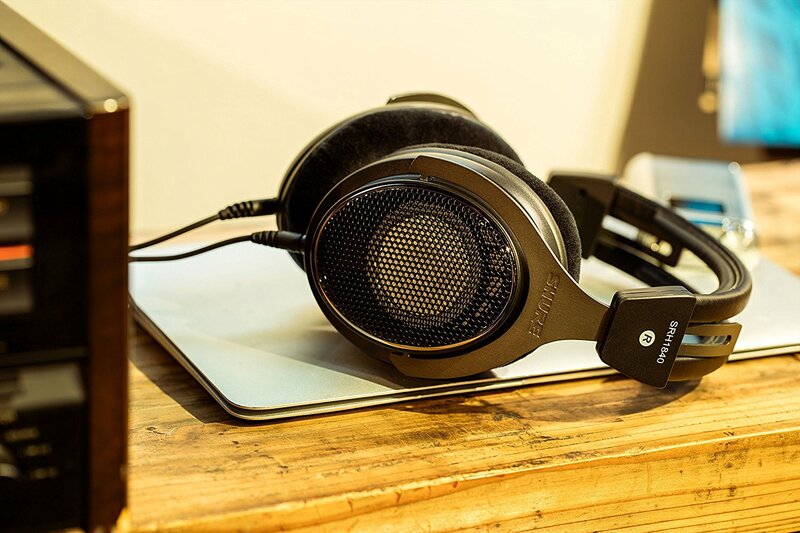 Although pricey, the Grado GS1000e are a very great set of headphones. What is great about these is that they provide an excellent sound even at low volume, meaning that you don’t need to crank the volume up to hear the clarity of the audio come through and risk potential hearing damage. You can get a great idea of how your song is mixed at a low to medium level of volume. They have large chambers which easily fit over your ears, they use 50mm dynamic transducers and a new 12 conductor cable. The mahogany design not only looks great but also helps to add to the tonal quality. They are well balanced and sound superb, you are able to hear every detail of the audio. These headphones are some of the coolest looking ones that I have seen in a long time. They are perfect for hip hop and any producer looking to go professional as they give a nice frequency response. They are very comfortable and sit nice on the head. I highly recommend these if you are after a high end set headphones to improve and enhance your listening experience. You will really enjoy these headphones, these are one of the best headphones for producing hip hop. 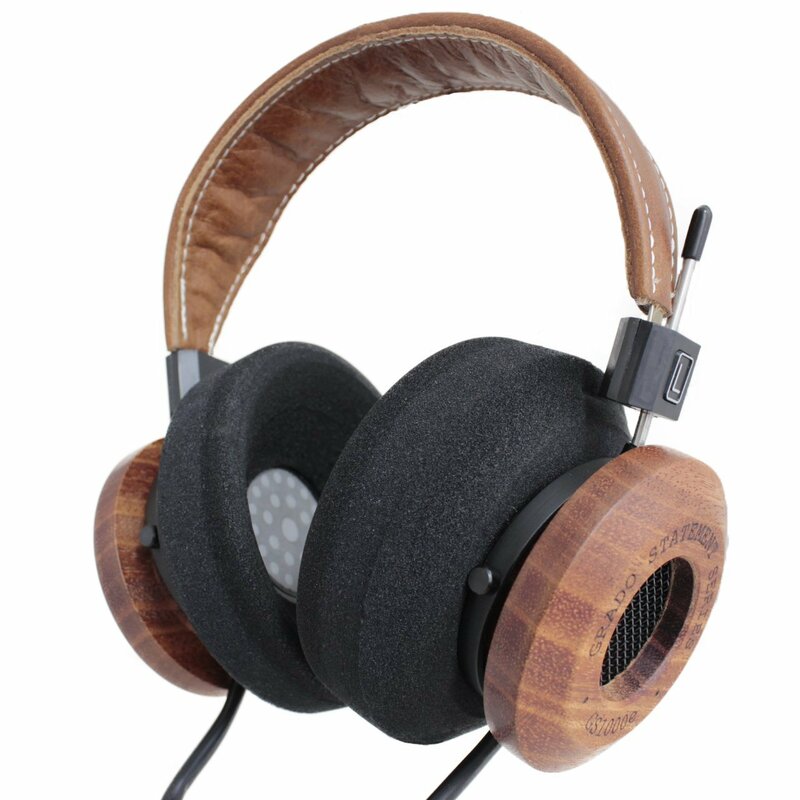 Check out the Grado GS1000e here. All three of these headphones are great and I think that anyone who buys these headphones will get a lot of enjoyment out of them. Depending on your budget you will want to go for the best you can afford but I have aimed to provide options for your budget and needs. Let me know in the comments if you have any questions or if you use any other headphones that you like for producing or mixing hip hop. Aw, this was a very nice post. In idea I would like to put in writing like this moreover – taking time and precise effort to make an excellent article… but what can I say… I procrastinate alot and certainly not seem to get something done. Thanks for this glorious article. Also a thing is that the majority of digital cameras arrive equipped with a new zoom lens that permits more or less of your scene to become included by way of ‘zooming’ in and out. All these changes in concentration length tend to be reflected inside the viewfinder and on massive display screen right on the back of the camera.